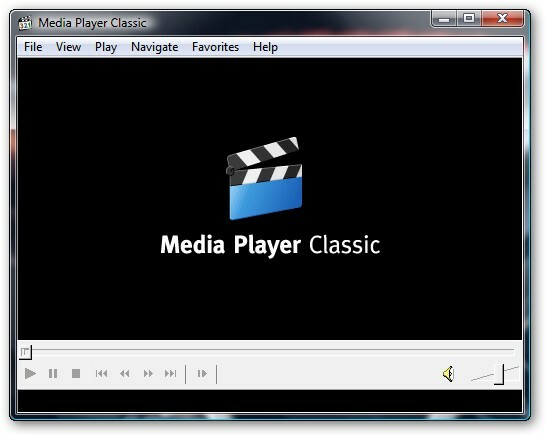 .mp4 .mpg .mp2 .mp3 .xvid .ogg .avi .m4a .3gp .rm .x264 .cdxa .ac3 .acc .amr. .flv. K-lite menyediakan tiga versi berbeda yaitu Basic, Standard, dan Full. 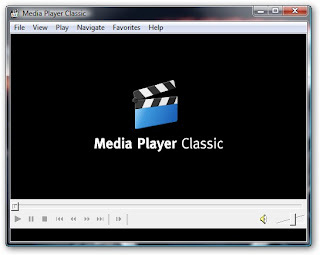 Media Player Classic Home Cinema version 1.6.5.633. 2 DirectShow video decoding filters ffdshow version 1.2.4494 - LAV Video version 0.54.1-12 - On2 VP7 version 7.0.10.0. 3 DirectShow audio decoding filters ffdshow version 1.2.4494 - LAV Audio version 0.54.1-12 - MONOGRAM AAC decoder version 0.9.6.0. 5 DirectShow source filters Haali Media Splitter version 1.11.288.0 - LAV Splitter version 0.54.1-12 - AVI splitter (Gabest) version 1.6.3.5565.